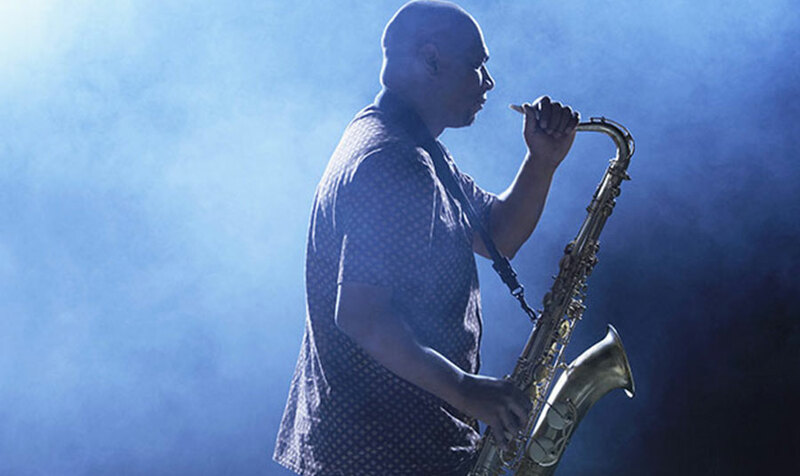 Toronto's thriving arts and culture scene is on full display at the TD Toronto Jazz Festival, a thrilling musical celebration that takes place June 23 through July 2. For ten days, you can experience some of the top local and international artists in the multifaceted genre of jazz. From avant-garde expressionism to classic swing and big bands, delight your ears with a rousing array of live shows this summer. John LaBarbera Big Band "Celebrating Buddy Rich"
Don't miss a beat when you stay at our stylish downtown hotel, which features a perfect location for experiencing Toronto music events and festivals. Relax in a luxe room or suite with a beautiful view, and savor the unique cultural offerings that this city has to offer. Make your booking today.